The Sims Team has just announced on their website an exclusive collaboration between The Sims FreePlay, The Sims Mobile and The Sims 4 with Baby Ariel – mostly known as a singer, influencer and actor on Nickelodeon. 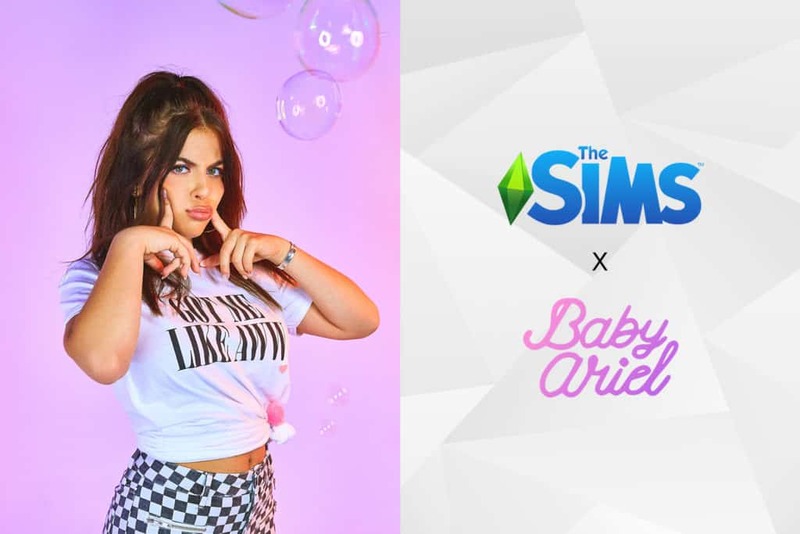 Limited Edition Baby Ariel Items starting from December 18th, 2018 to January 1st, 2019. 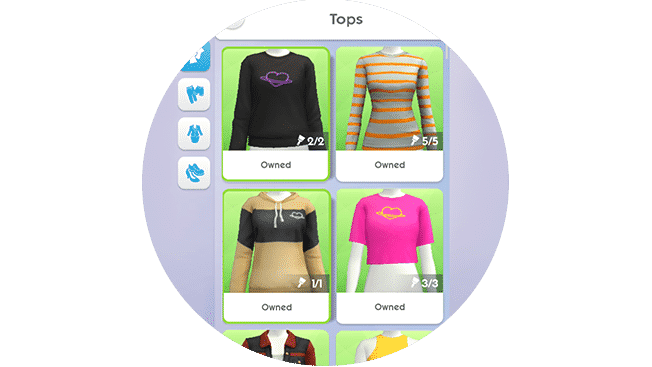 Get a sweatshirt, hoodie, and crop top for your Sims! 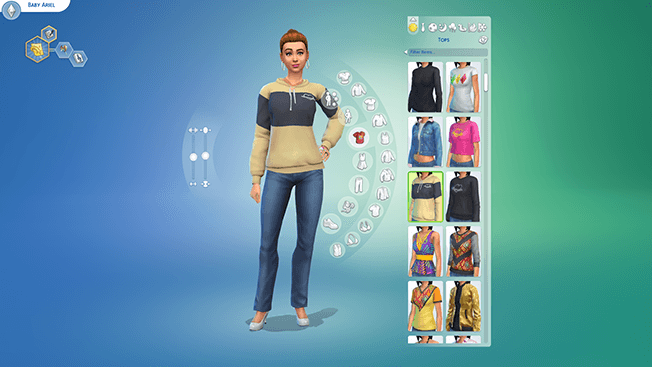 Style Sims in a hoodie, sweatshirt, or crop top! See, this is what we DO NOT need. No….. No we do not…. I wouldn’t call that “stylish.” I’d rather something useful then some forgettable “celebrity” cash in. 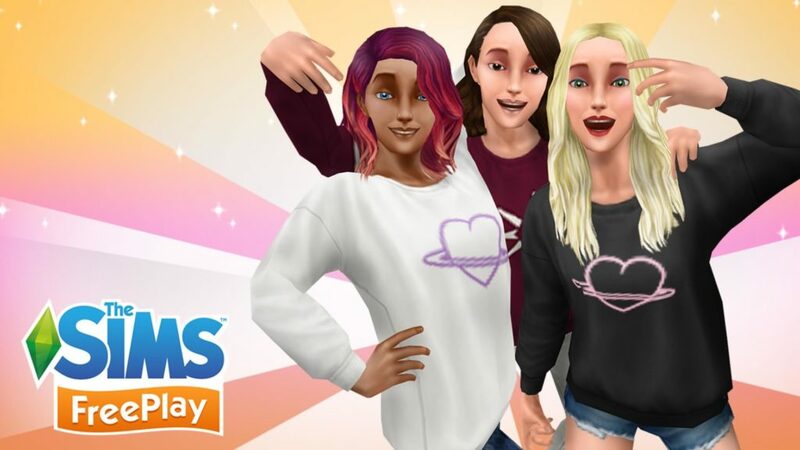 How about making this a SEPARATE DOWNLOAD so that the players who want this can have it and the rest of us who have never heard of her (and in my case, don’t give a flying flip) can avoid it at all costs!